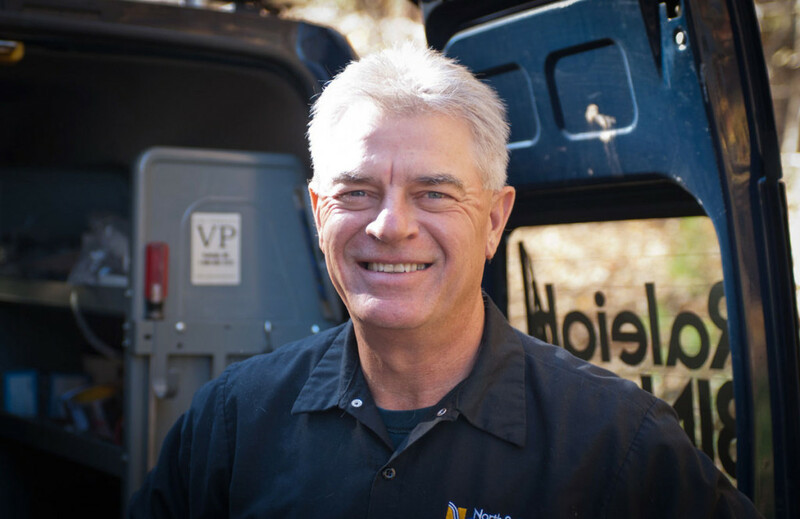 North Raleigh Plumbing values your business. Give us a call today at (919) 291-6620 or fill out the contact form and we’ll follow up with you as soon as we can to schedule a service call for your Raleigh plumbing needs. Our normal business hours are M-F 7am-5pm. Check out our Coupons to save money on your next service call.